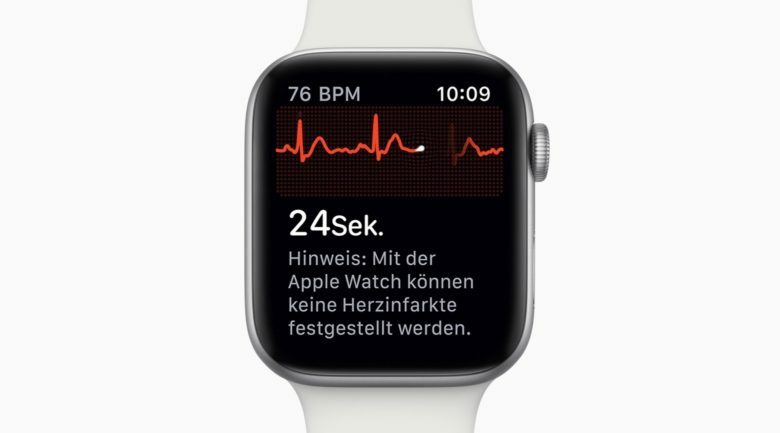 Apple Watch ECG debuted in Germany last week. 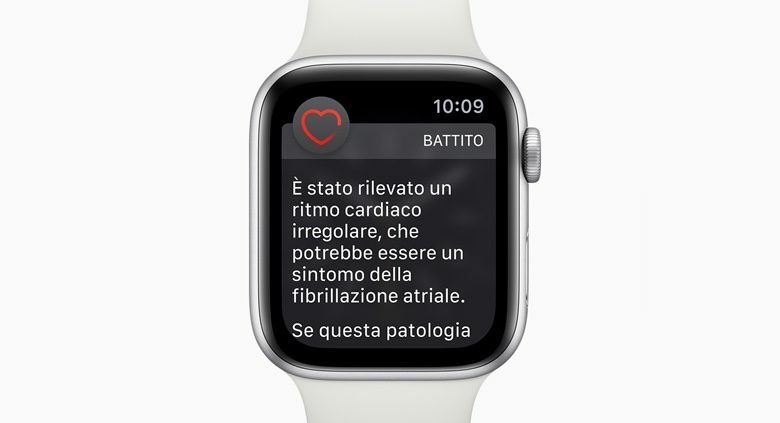 The electrocardiogram (ECG) feature of the Apple Watch was only turned on last week in Europe there’s already a report of it discovering a serious heart condition in a German man. This is exactly what it’s intended to do: find heart problems for which there are no obvious symptoms. The ECG feature of the Apple Watch Series 4 isn’t just for Americans any more. 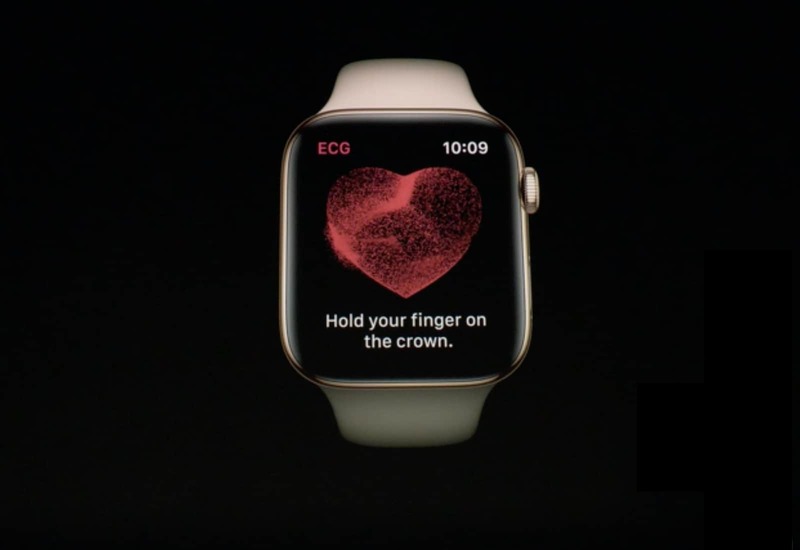 After debuting in the United States last fall, the Apple Watch Series 4 electrocardiogram (ECG) feature is available to Europeans, at last. The ability to monitor the electrical activity of the wearer’s heart just debuted in 20 additional countries, and only requires upgrading to watchOS 5.2. The serenely subtle Breath app has a surprisingly deep history. 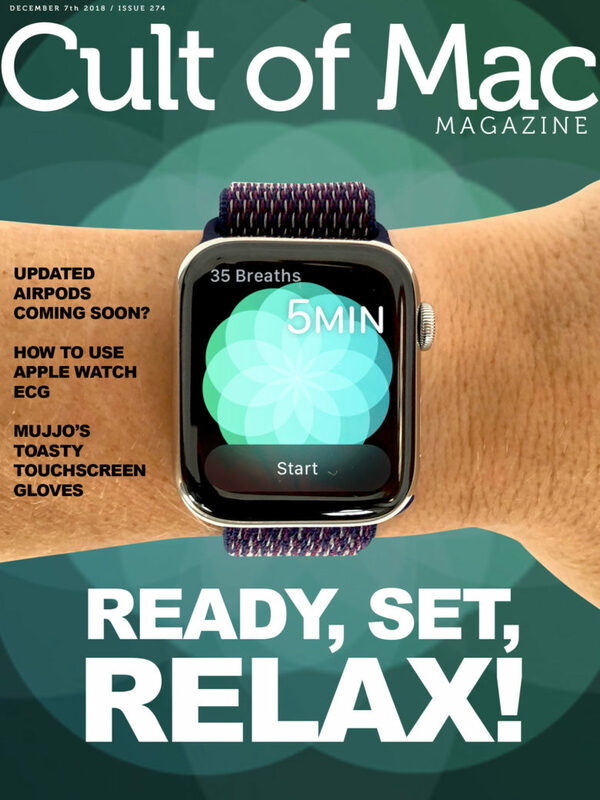 Take a deep breath and learn how to get the most out of your Apple Watch with a pair of handy how-tos. Every Apple Watch owner can take advantage of Apple’s stress-busting Breathe app. 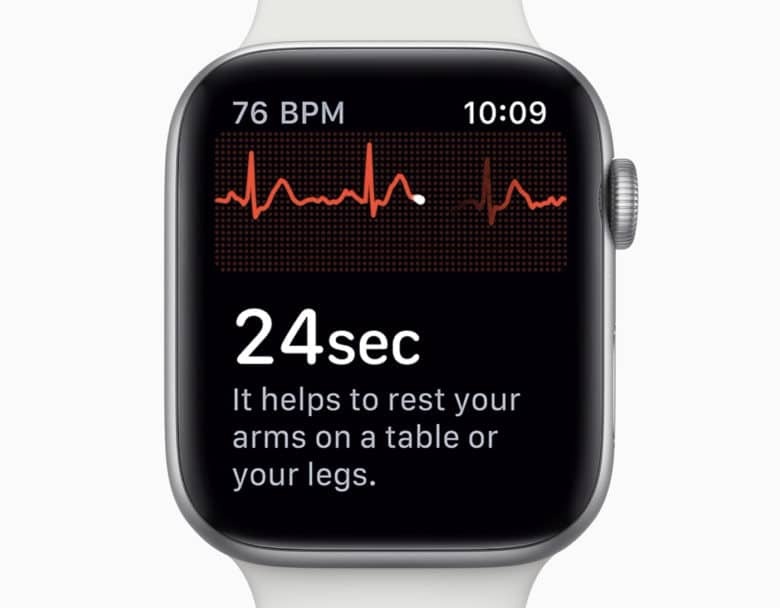 However, you’ll need a Series 4 (and this week’s watchOS update) to get in on the ECG action. Apple says the ECG app is still "coming later this year" to Apple Watch Series 4. Apple just released watchOS 5.1, an update that brings new features to this wearable. But one of these is not the software needed for Apple Watch Series 4 users to take an electrocardiogram. Other sites are incorrectly reporting that the ECG app is part of this update. watchOS 5.1 shows no sign of getting the Apple Watch ECG application so many people are waiting for. 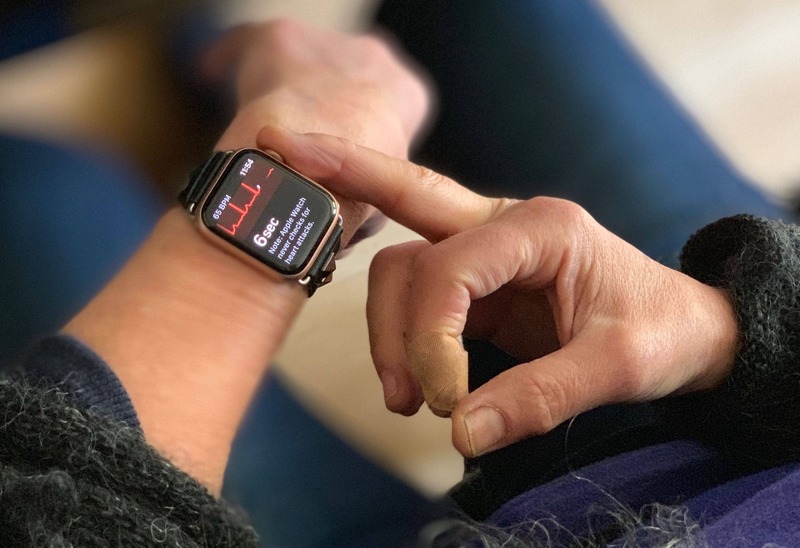 There’s bad news for Apple Watch Series 4 users: the third beta of watchOS 5.1 is out and it still lacks an ECG application. The hardware to take an electrocardiogram is built into Apple’s latest wearable but the software is still MIA. There’s also a new beta of tvOS 12.1 today, along with iOS 12.1 beta 3. The latest macOS 10.14.1 pre-release version came out yesterday. Some things you should know about the FDA clearance of the new Apple Watch's EKG. 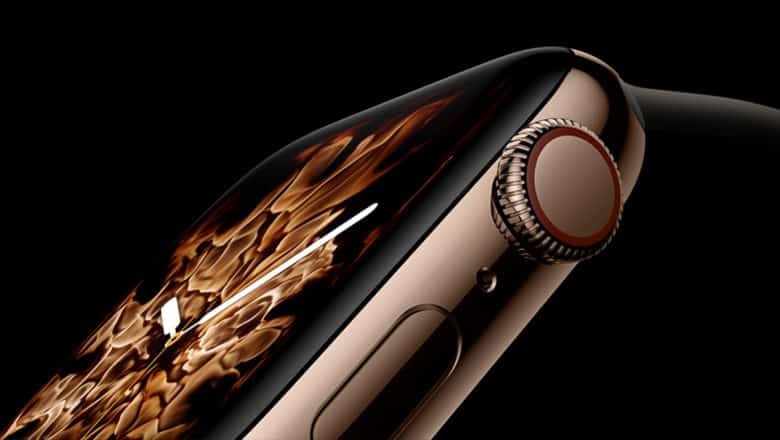 At yesterday’s iPhone and Apple Watch event, Apple revealed that it has received Food and Drug Administration clearance for the Apple Watch Series 4’s new electrocardiogram feature. In theory, this marks the ascension of the Apple Watch from a wellness health tracker to a full-fledged medical device. But people shouldn’t be too quick to jump to conclusions about the Apple Watch’s FDA-approval stamp. Adam Masin, a litigator who deals with medical device manufacturers in product liability lawsuits, made a few crucial points on Twitter.